We’re all at risk — on our devices, on websites we visit and on platforms we use. Join the Calgary Executives Association on Wednesday, April 24, 2019, for a talk you’re not going to want to miss. Order of Merit of the Police Forces and professional speaker, author, consultant and university instructor, Kathy Macdonald will share her expertise on cybercrime and cyber security for busi-ness. As a Cyber Awareness Specialist, she has seen firsthand the devastating and long-term damage cybercrime produces during her experience as a former police officer with the Calgary Police Service. Kathy’s knowledge of cybercrime prevention has led to a national award as well as global speaking engagements with law enforcement, the corporate sector, security groups, government and academia. 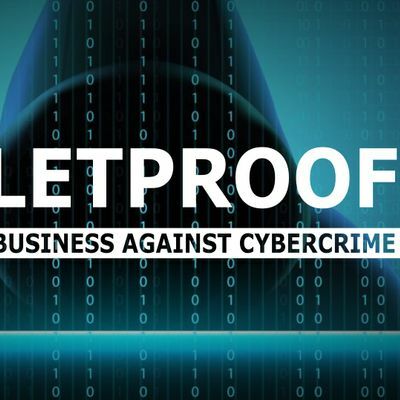 https://kathymacdonald.ca/ Join us for breakfast, networking and to hear the valuable strategies and advice Kathy will share on how to protect your business from predatory cybercrime. About CEA: The Calgary Executives Association (CEA) is an organization of entrepreneurs, business owners, and executives who seek to foster and expand business opportunities through networking and personal contact. Our mission is to promote good business in an atmosphere that adheres to high business and personal standards. The CEA is committed to helping member firms increase their business by providing leads and referrals, or through direct business. CEA meetings include a buffet breakfast.The dress is business casual.